Muttaiah Nadar, a multi-millionaire, had fallen prey to a gang, which intoxicated him on a train from Mumbai to the state. However, Aadhaar became the 'foundation' on which he was reunited with his family. 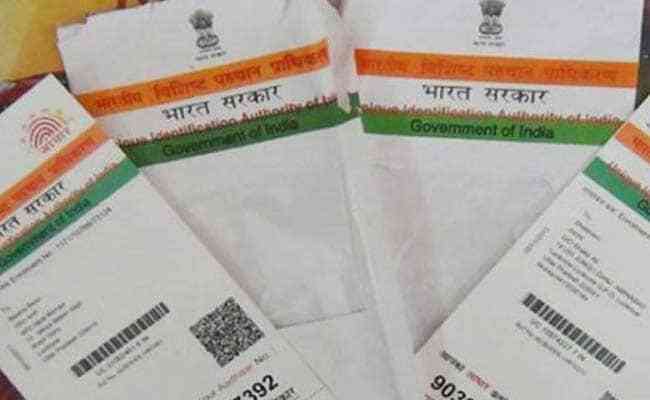 Rae Bareli, Uttar Pradesh: Aadhaar card, the world's largest domestic biometric identification system, may have been surrounded by controversies; but it proved to be a saviour for a man from Tamil Nadu. Mr Nadar did not know Hindi and had lost his way after he was intoxicated, but he managed to reach an ashram in Ralpur village in Rae Bareli district, according to Additional Superintendent of Police Shahi Shekhar Singh. He was initially mistaken for a beggar by Ralpur residents because of his appearance and mental state, Mr Singh said. The ashram provided him food and lodging. They also found that the old man carried an Aadhaar card. 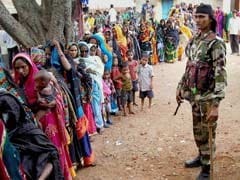 The unique identification card helped the people at the ashram trace Mr Nadar's family in Tamil Nadu, the police said. A phone call was made, and his daughter, Geeta, reached the ashram to take him home, the senior police officer added.